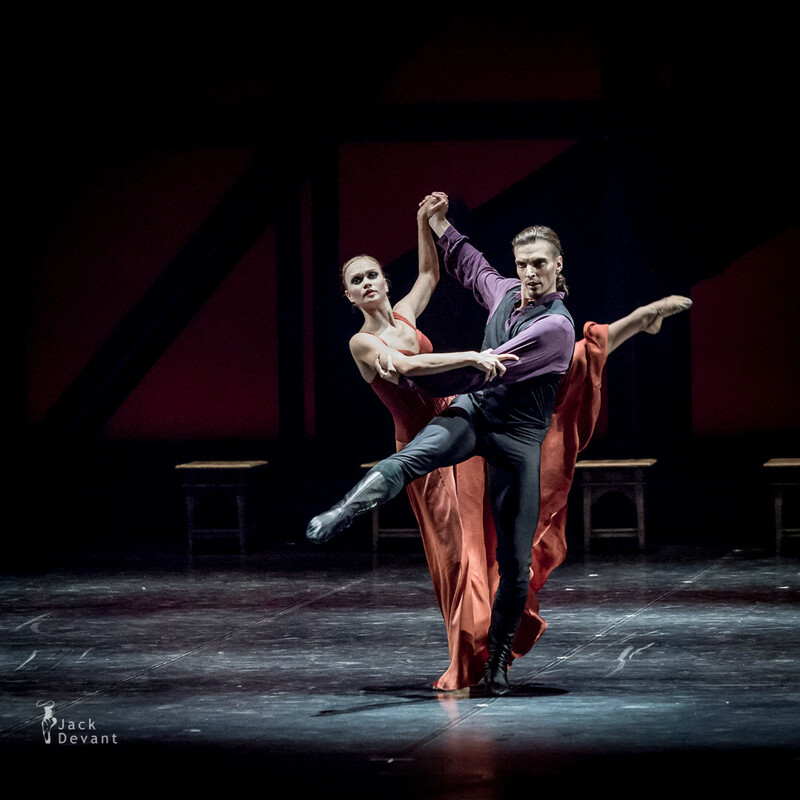 Alina Bakalova (Rus Алина Бакалова) and Anton Labunskas in Rodin by Boris Eifman. Music by Maurice Ravel, Camille Saint-Saëns, Jules Massenet. Shot on 5.8.2014, Alexandrinsky Theatre, St Petersburg. Alina Bakalova (Rus Алина Бакалова) is with Eifman Ballet Company, St Petersburg, Russia. 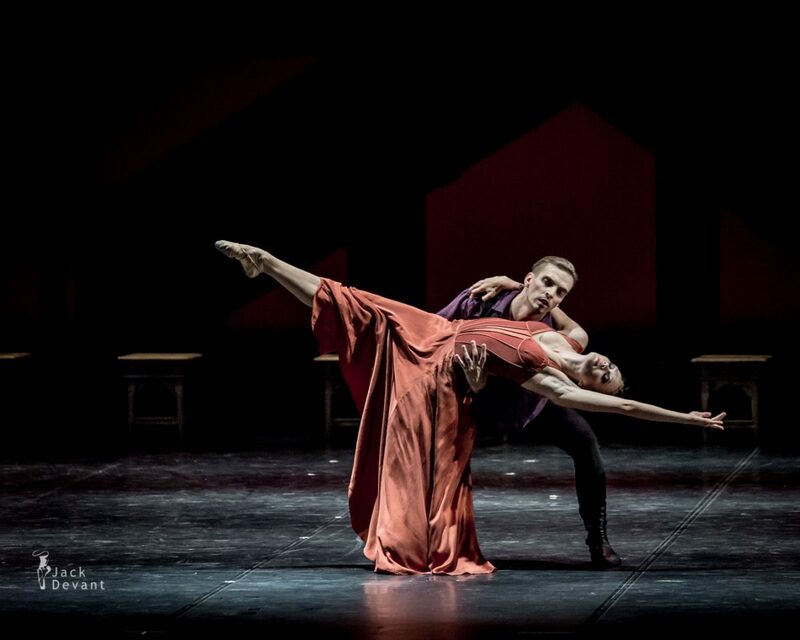 Photos by Jack Devant ballet photography © with kind permission of the St. Petersburg State Academic Ballet Theatre of Boris Eifman, special thanks to Boris Eifman and Sergey Ilchenko.